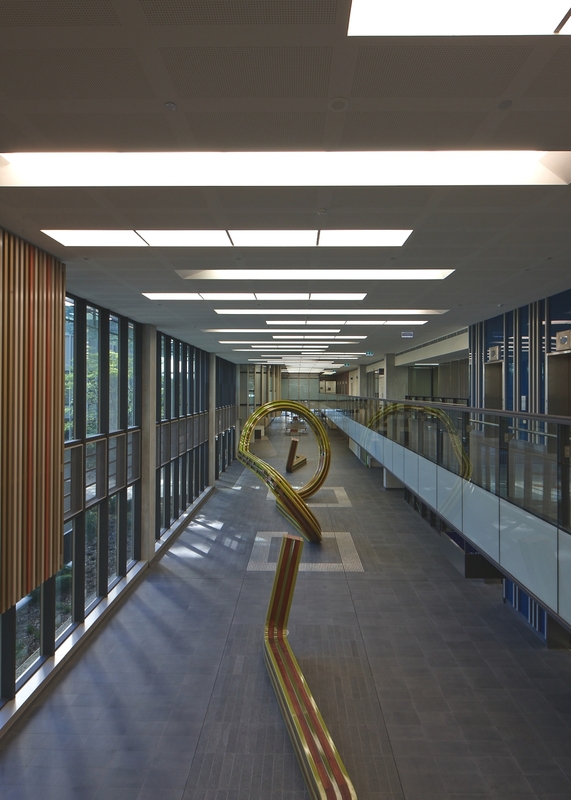 A holistic healing design, the Fiona Stanley Hospital in Perth, Australia opened its doors to the public this month. 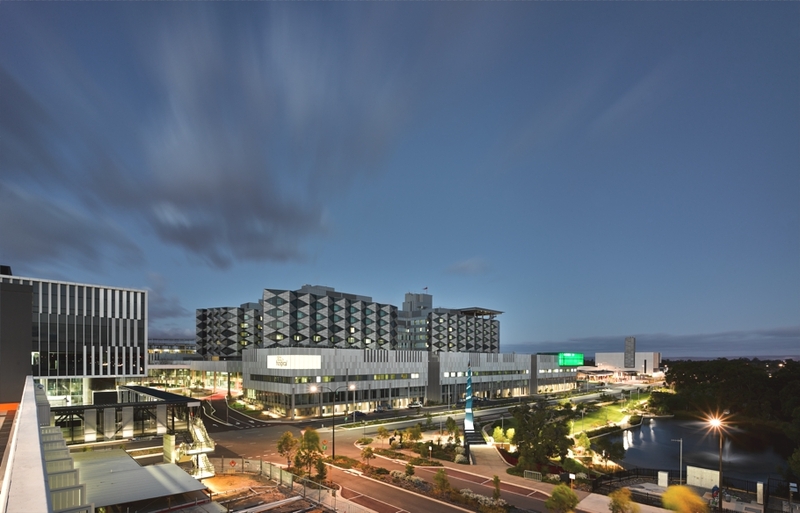 The Fiona Stanley Hospital Design Collaboration, a joint venture between Hassell, Silver Thomas Hanley and Hames Sharley is a medical complex in which design and landscape play a key role in supporting patient recovery. 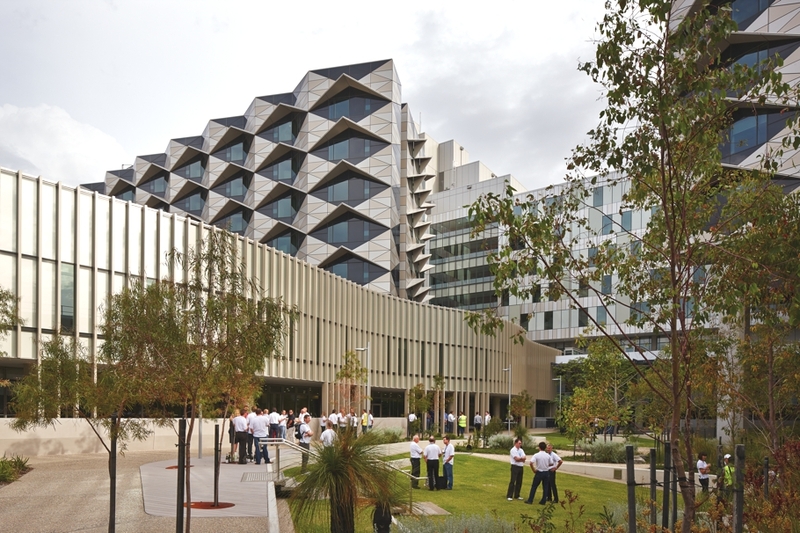 The hospital’s façade, landscape and public domain – designed by Hassell – create a naturally healing environment and is a successful demonstration of the benefits of a holistically designed environment for patients, staff and guests. 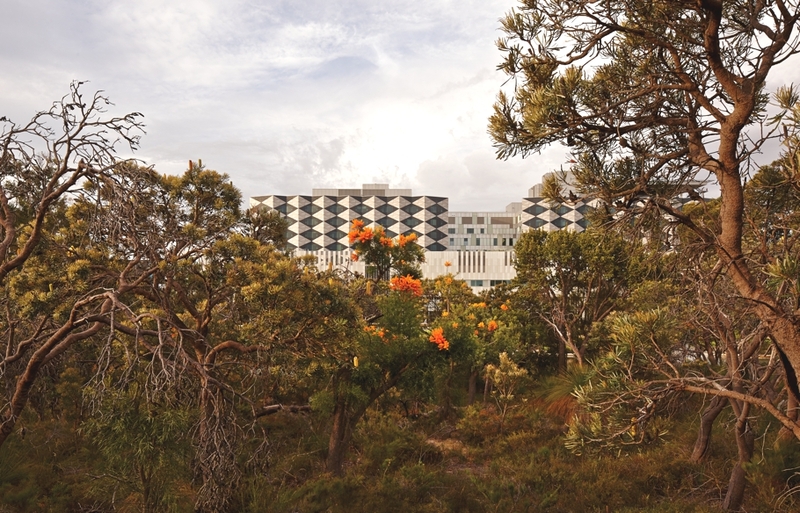 The hospital cost just under £1.1 billion (A$2 billion), and at 140,000 sqm, it is the largest single infrastructure project ever undertaken by the Western Australian State Government. 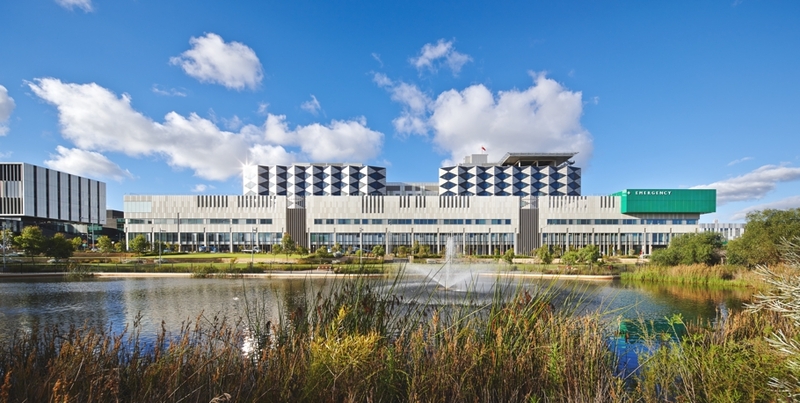 The hospital’s façade, landscape and public domain incorporate green vistas, sunlight and access to natural surroundings which, according to studies conducted by healthcare designer Dr Roger Ulrich – who was a consultant on the hospital’s design – can improve patients’ psychological and physical wellbeing. 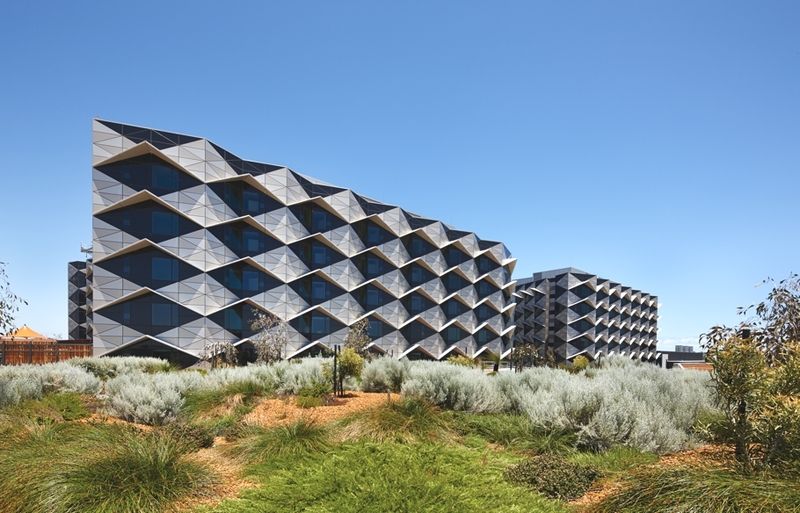 The triangulated façade features shaded hoods that optimise external views for patients, while maximising light penetration into the building. Internal gathering spaces throughout the building are designed to capture views of external courtyards and the natural landscape that surrounds the hospital. Importantly, the building’s flexible layout can accommodate future expansion and new developments in clinical treatment and medical research. The fast, sleek and stylish Alpha 76’ Express is the most technologically advanced luxury sports yacht in its class. The touch of an iPad can alter everything from its audio visual entertainment to the opaqueness of the windows. Stefan Antoni Olmesdahl Truen Architects and OKHA Interiors Cape Town-based architects and interior designers have designed the Nettleton 199 house. 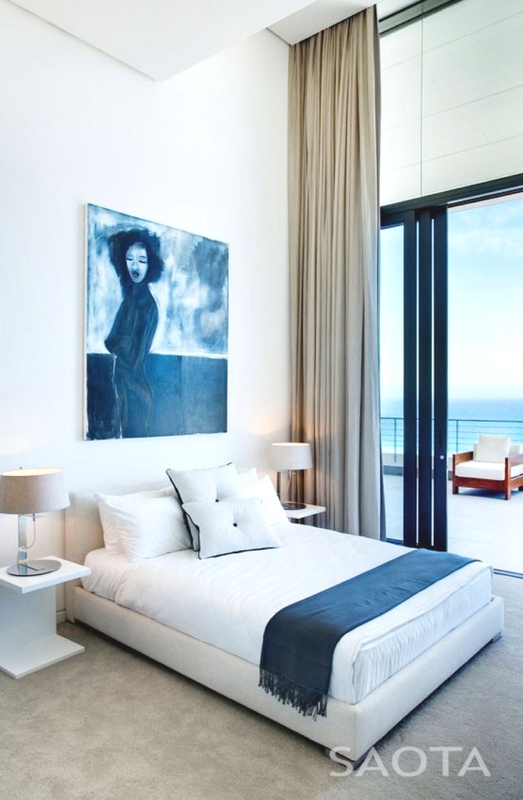 The chic home can be found in Clifton, Cape Town, South Africa.